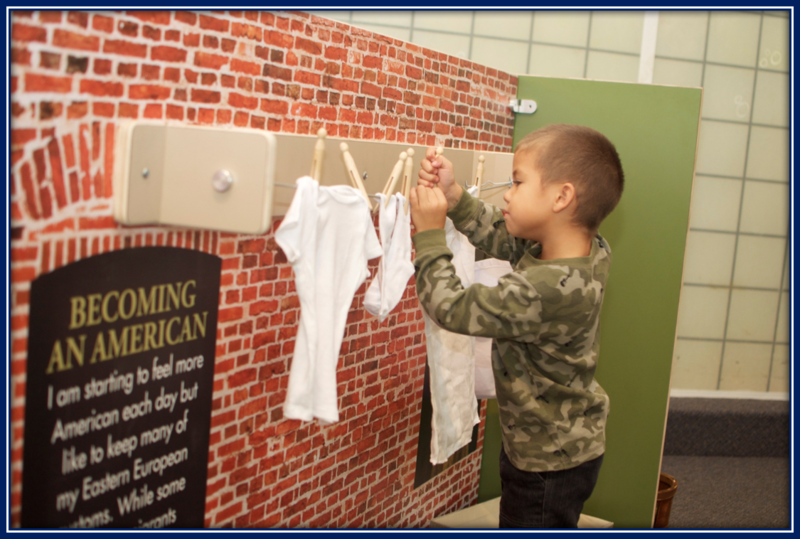 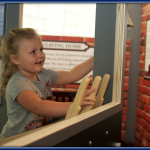 Centuries of Childhood: An American Story is an interactive, hands-on, kid-friendly exhibit that charts the histories of five children and their families. 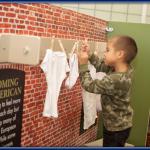 Ranging from Jacob, the Jewish immigrant living in Cleveland, to Michael, the African-American youngster moving from the Deep South to Chicago, the exhibit helps kids connect the stories of these characters to their own experiences. 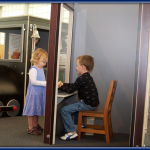 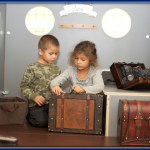 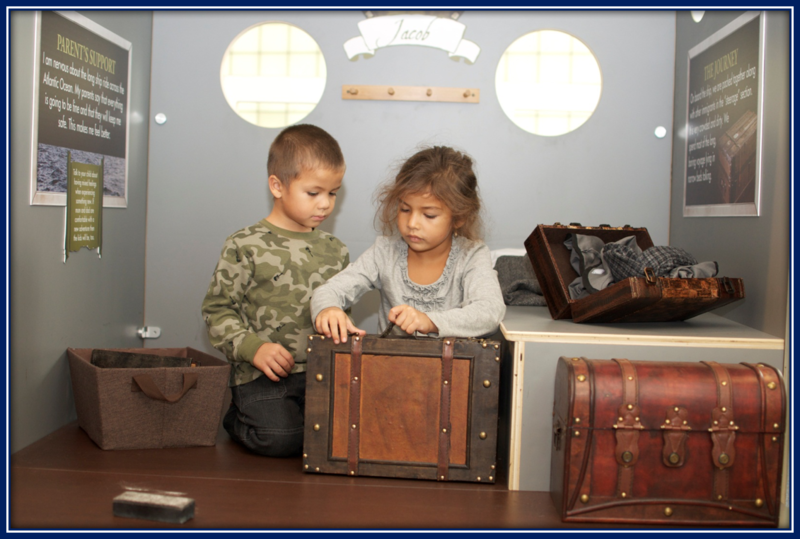 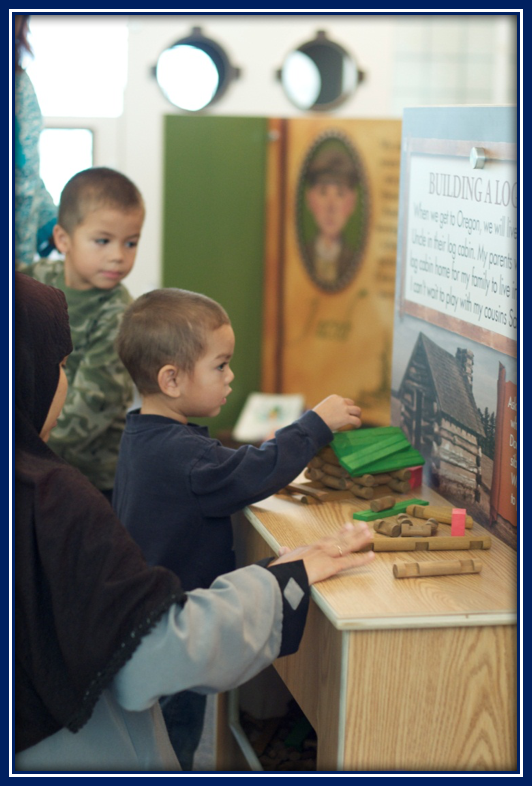 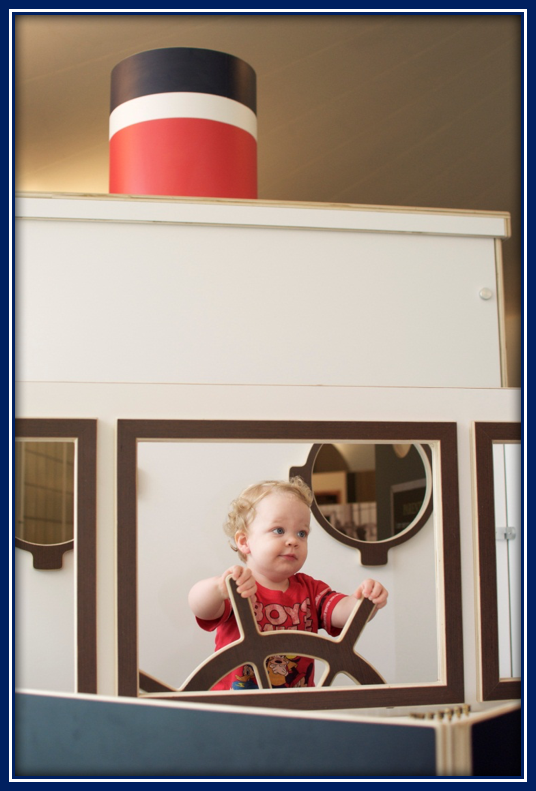 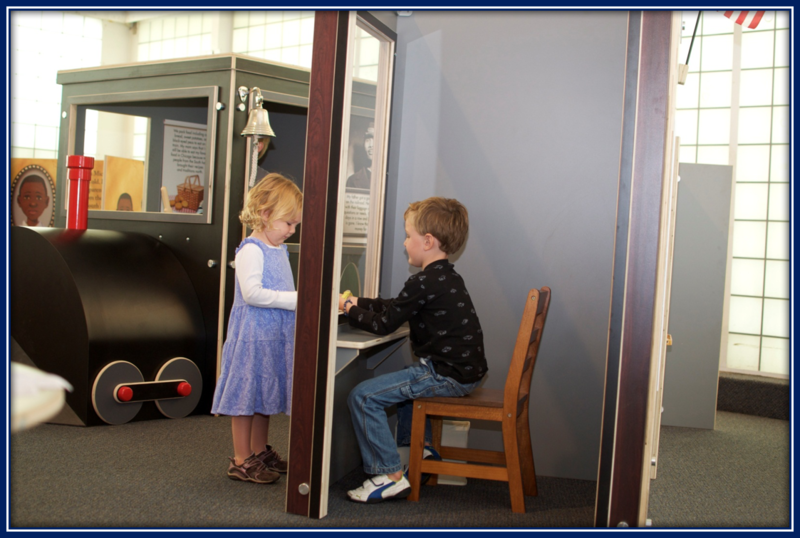 The activities in this exhibit are designed for children ages 2 to 8 years. 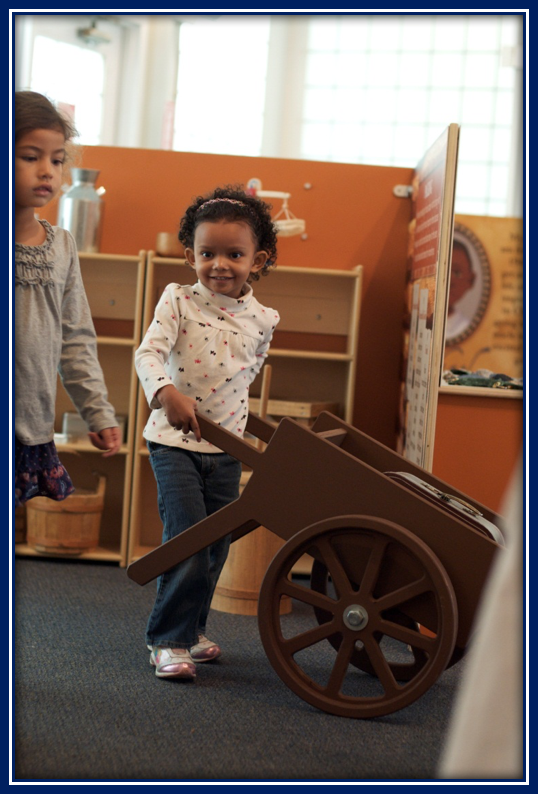 Created by The Children’s Museum of Cleveland. 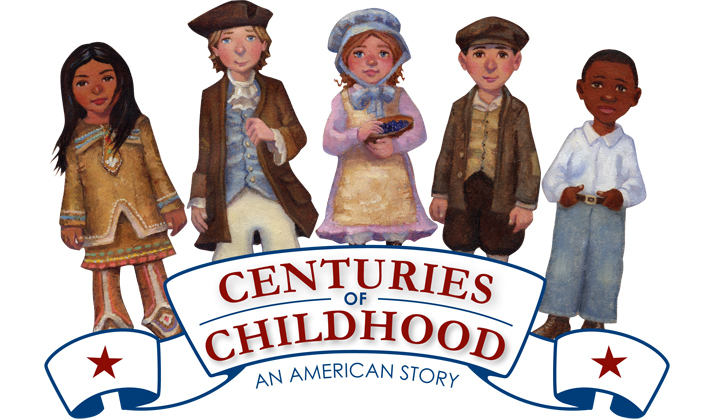 Onatah, a 7-year-old Iroquois girl, recounts life in the Great Lakes Region in the 1700’s. 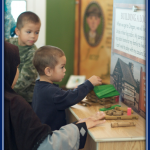 Explore the long house and paddle the canoe. 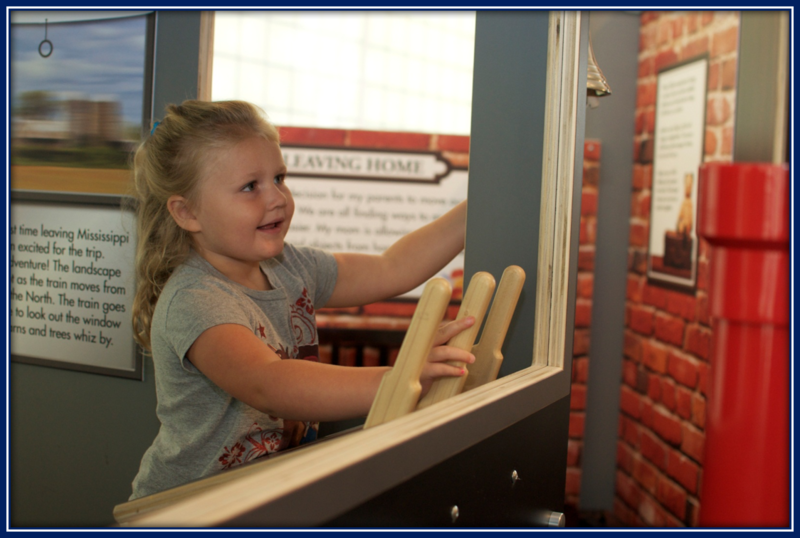 Clara, a pioneer girl, heads west with her family in 1840. 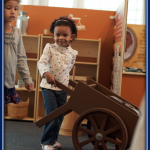 Pack the covered wagon. 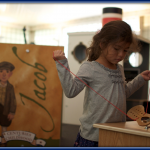 Explore her campsite. 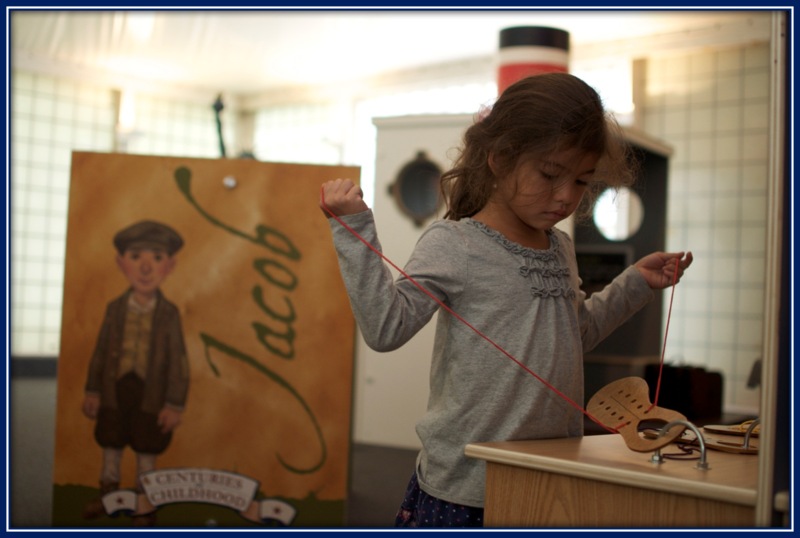 Jacob is a Jewish immigrant boy living in Cleveland in the late 1800’s. 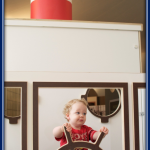 Discover the ship that brought him and the Statue of Liberty that welcomed him.